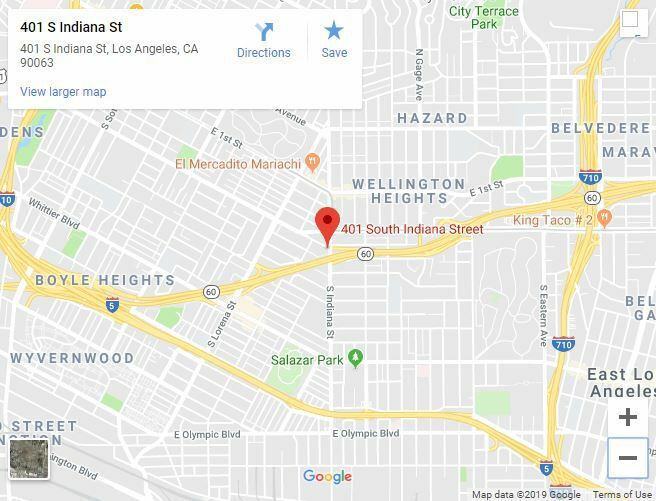 Boyle Heights — A homeless man in his 50s was found dead outside a liquor store this morning, police said. LAPD Sgt. Mike Bautista said a call about a body on the sidewalk in front of 401 S. Indiana St. came in shortly before 7 a.m. The Los Angeles County Coroner is investigating the cause of death. Last year’s homeless count found more than 50,000 men, women and children living on the street. Mayor Eric Garcetti and city officials have been grappling with how to deal with the mass number of homeless encampments popping up across the city.